Netflix has reached the milestone of 125 million subscribers worldwide, the company announced during its Q1 2018 earnings call yesterday. The company apparently added 7.4 million subscribers during the first three months of 2018, which represents a growth of 50 percent on a year-on-year basis. Much of that growth came from overseas, with almost 5.5 million of the new subscribers coming from outside the US, increasing the company’s international subscriber-base to 68.3 million. 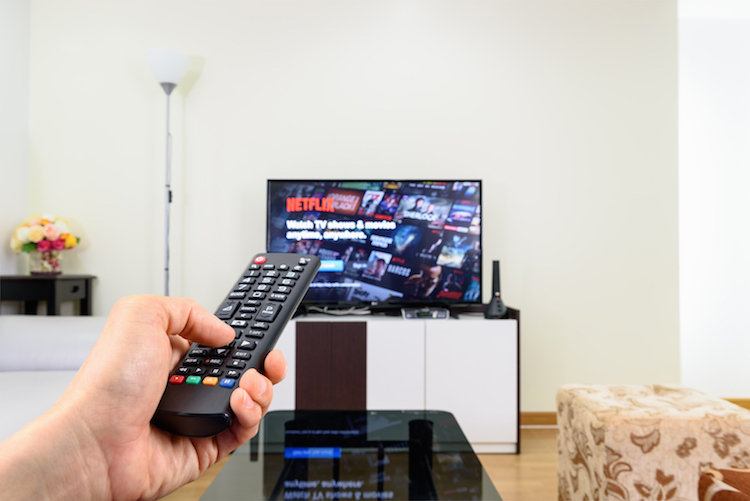 On a conference call with analysts Monday, Netflix CFO David Wells said that the company’s business has grown faster than expectations in recent months. According to him, “We’ve outperformed the business in a way we didn’t predict. The business has grown faster than we expected”. The company says it expects to add 6.2 million subscribers globally in the upcoming quarter, with 1.2 million of them expected to come from outside the US. Overall, Netflix reported a profit of $290 million on revenue on $3.7 billion during Q1, 2018 as opposed to the $178 million profit it made during the same quarter last year. The company is currently valued at over $130 billion, with its shares hovering at $329.50 in pre-market trading at the NYSE on Tuesday. 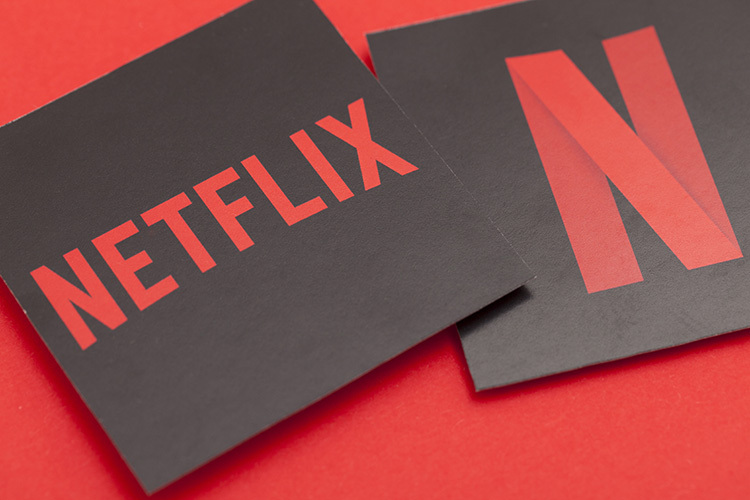 Netflix has been investing heavily on original content in recent times, launching 18 original series, 11 new seasons for existing original series, and 14 new original movies during the first quarter alone, according to an analyst quoted by CNN. Overall, the company expects to spend up to $8 billion this year, having spend just about $6 billion in 2017. Netflix is also betting big on India, where it is the highest grossing app across Android and iOS. The company aims to have over 100 million subscribers in India alone, and towards that end, had announced a bunch of new original India-centric titles that will be launched later this year.